Everyone is familiar with using lemons in their desserts or drinks. From making lemon cake, lemon pie or even lemonade, chances are, you’ve eating a lemon or two in your lifetime. But have you ever thought about the other uses for lemons besides desserts and drinks? Lemons can be used for those everyday problems that you probably never thought about. Let’s take a look at some ways to use lemons to help make your life a bit easier. If your in a rush and forgot to buy some deodorant, you can use lemon juice. 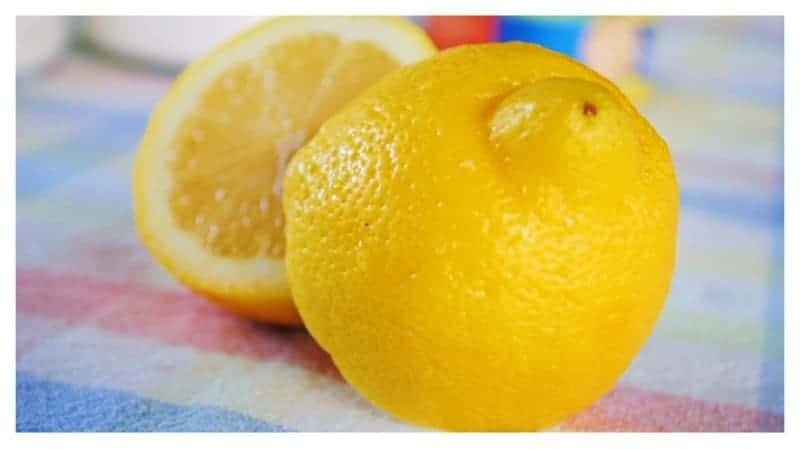 Just cut a lemon in half and rub it under your arms. The citric acid in lemon juice will help kill any odor causing bacteria. 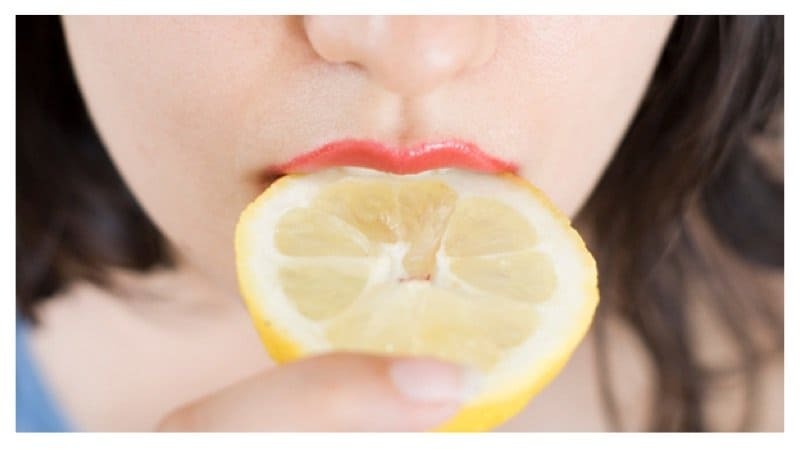 You can clean and whiten your nails just by using lemons. Just add the juice of 1/2 lemon to 1 cup warm water and soak your fingertips in the lemon mixture for about 5 minutes. 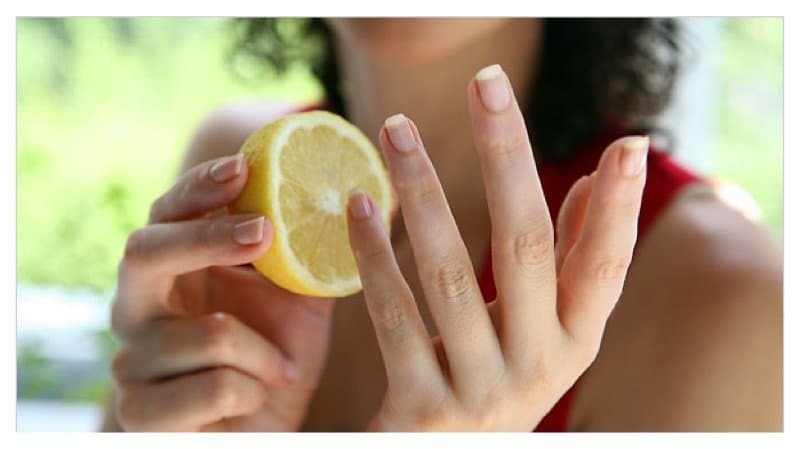 After you push back your cuticles, rub some lemon peel back and forth against your nails. 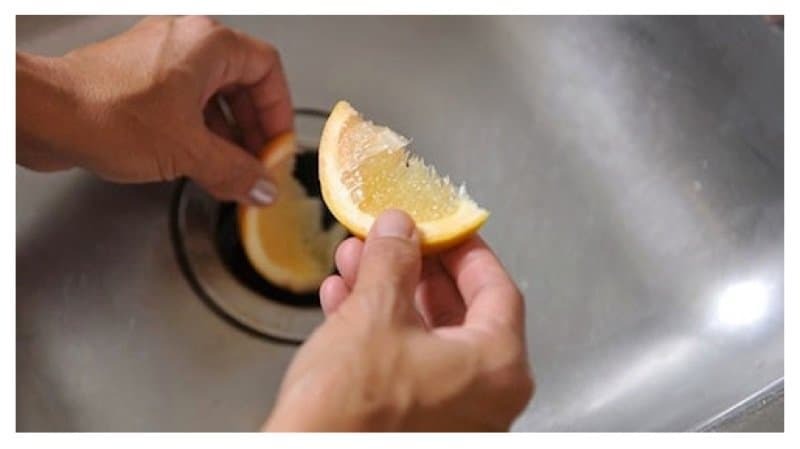 You can get rid of that awful garbage disposal smell by throwing some lemon rinds, turning the disposal on, and flush it with water. Cleaning supplies can be very expensive. 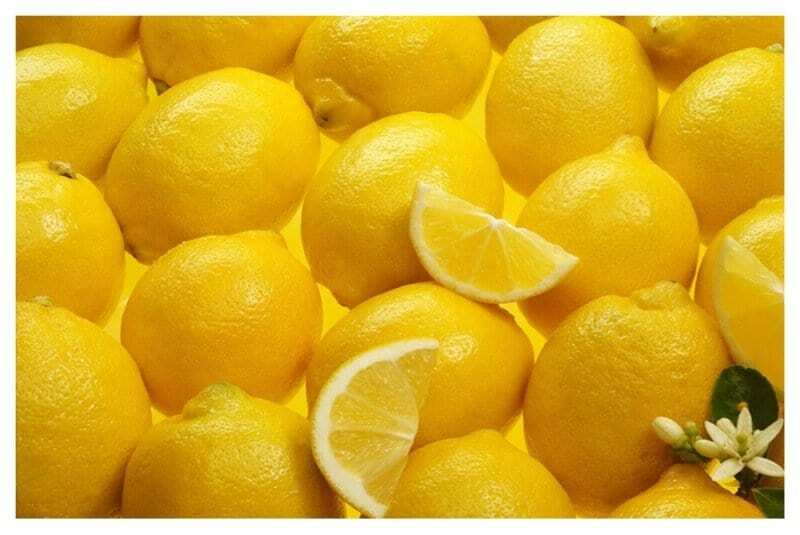 You can clean your microwave the natural way by slicing a lemon in half and squeeze the juice into 1.5 cups of water. Drop the lemon halves into the bowl. Cook the water on high for 5 minutes. This will allow the water to boil and the steam to condense on the walls and tops of the microwave. Carefully remove the hot bowl and wipe away any dirt with a wet sponge. Nothing is more upsetting than making a fresh batch of guacamole just for it to turn brown and crusty before you can enjoy it. 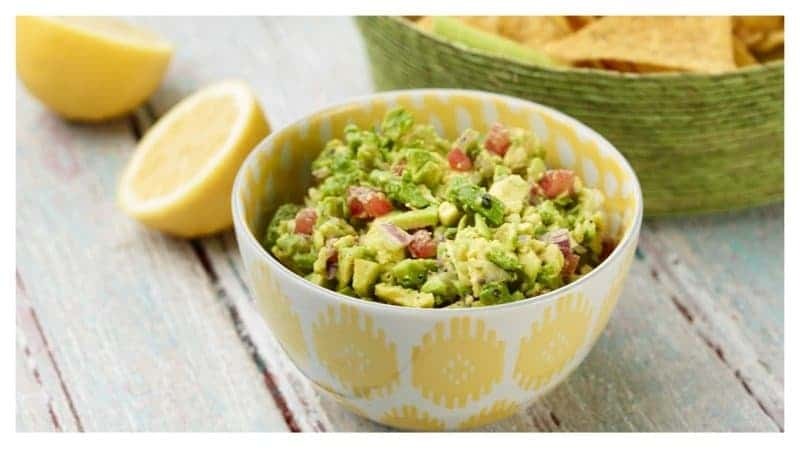 You can keep your guacamole from turning brown by sprinkling some fresh lemon juice on top. Looking for a way to clean your cherished stainless steel? Use a lemon rind and a little salt to scrub your stainless steel clean. 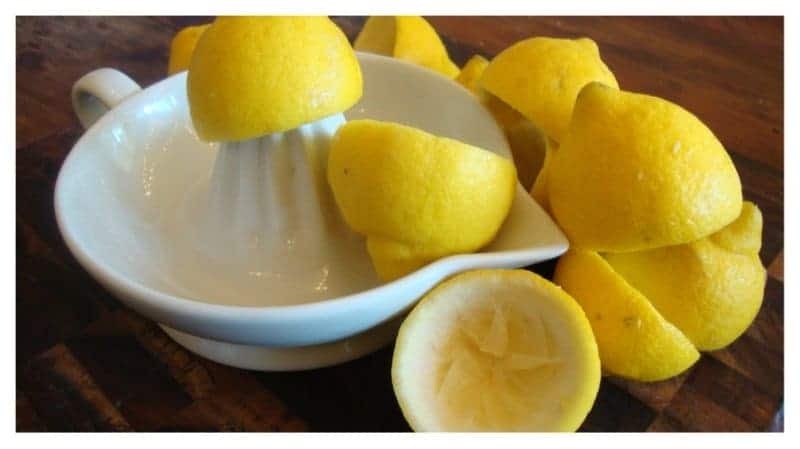 You can make your own lemon air freshener by mixing together 1 teaspoon of baking soda, 1 teaspoon of lemon juice, a couple drops of essential oil, and 2 cups of hot water in a spray bottle. Shake the ingredients until the baking soda is completely dissolved. Lemon Pepper seasoning taste great on certain dishes. You can skip the store brand and make your own by drying lemon rinds in a warm oven. After they are dried, pulverize them in a blender. 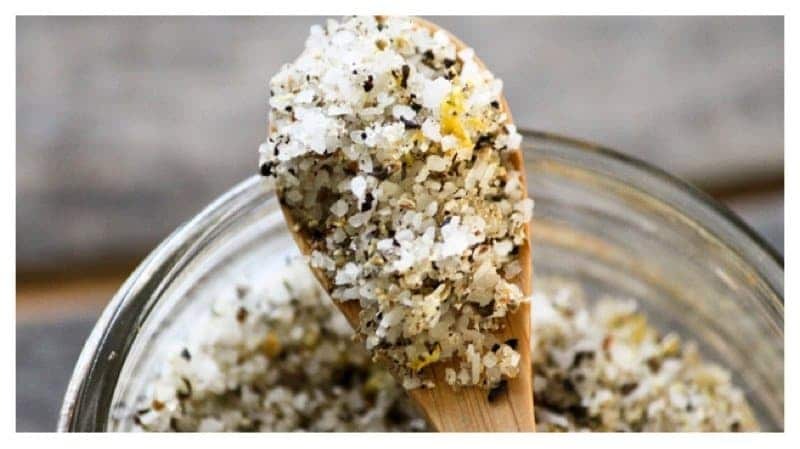 Mix with salt & pepper to make your homemade seasoning. 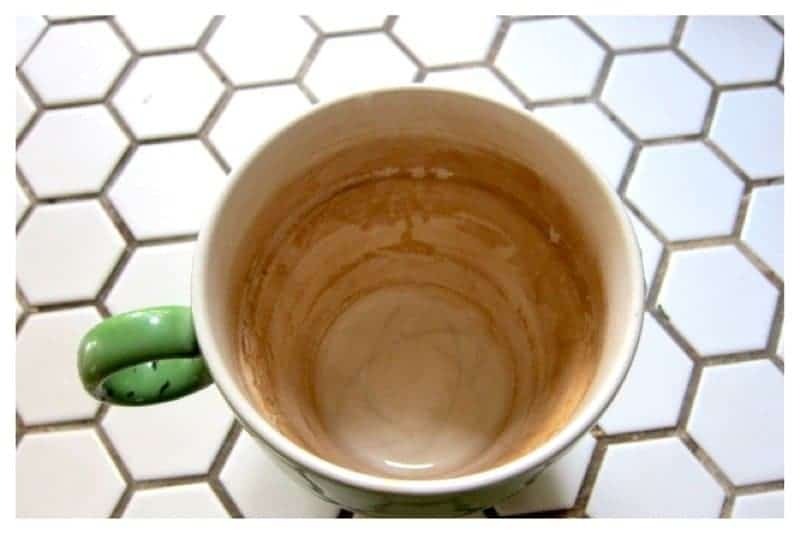 Are you tired of those hard to remove coffee stains in your cup. Easily remove them by placing a lemon peel in the stained cup with boiling water. Let it sit, and wipe it clean with a cloth. 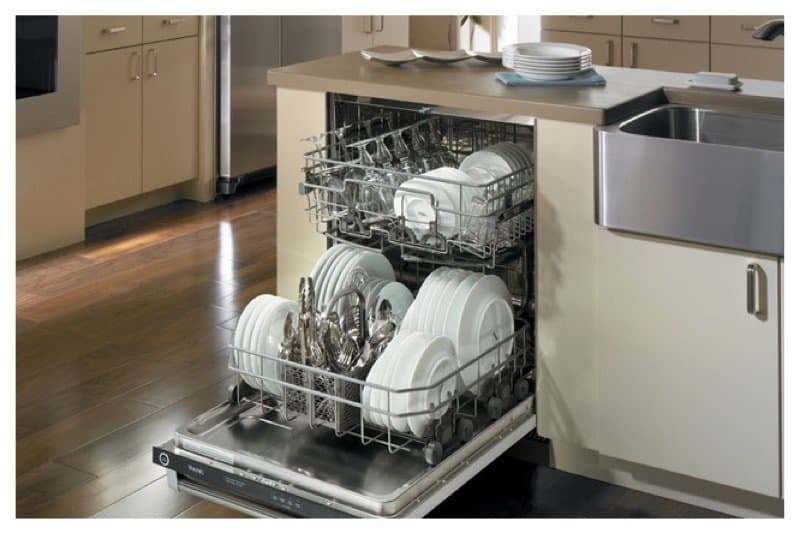 You can help your dishwasher smell fresh and clean by adding a lemon half to the top rack of your dishwasher. This will help to freshen the smell of a musty smelling dishwasher as wells as the dishes inside. If you’re suffering from a sore throat, this neat little trick will help get rid of it. 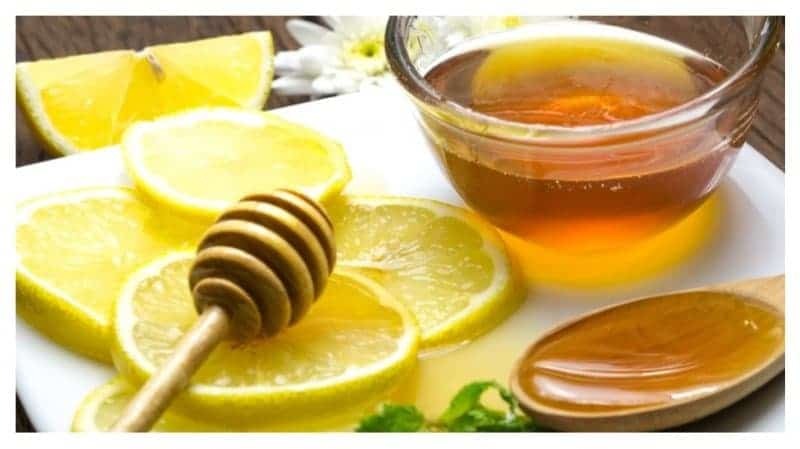 Mix together 3 tablespoons of lemon juice with 2 tablespoons of honey. Add hot water, stir, and serve. For some extra strength, add a little whiskey to your cup. 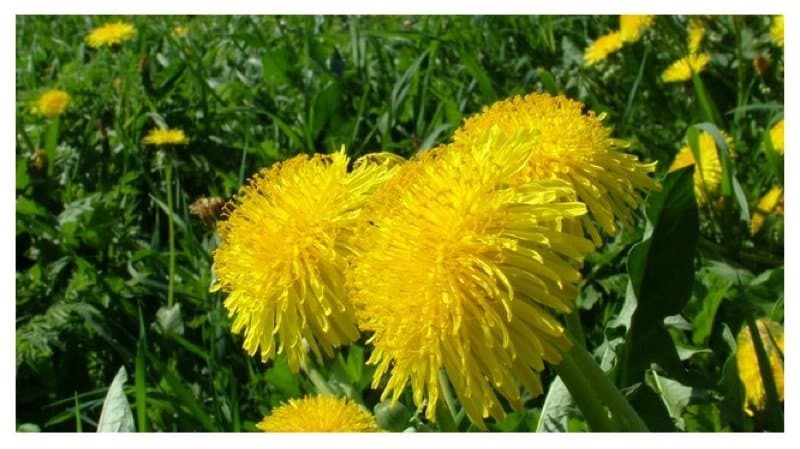 Get rid of those unwanted weeds in your yard by pouring lemon juice on them. You can pour the lemon juice in between sidewalk cracks or bricks to kill the weeds. 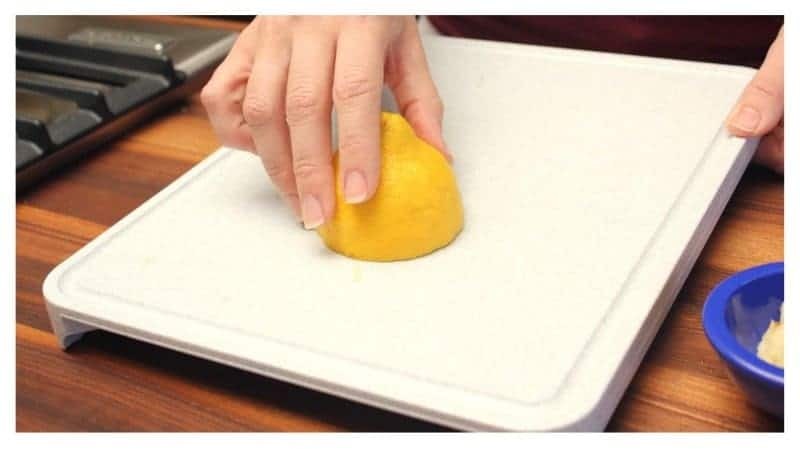 Get those awful leftover smells from your cutting board by rubbing it down with a half of a lemon. The lemon will help deodorize the cutting board as well as sanitize it. If you hate eating soggy lettuce, try adding lemon juice to your lettuce. 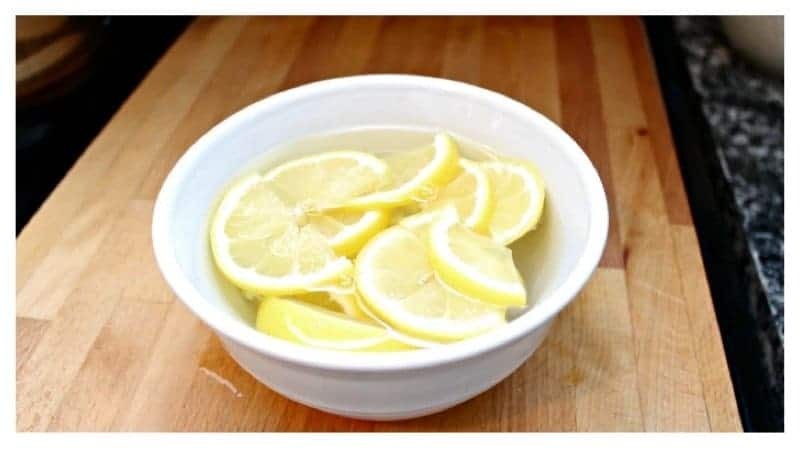 Add the juice of half a lemon to a bowl of cold water. 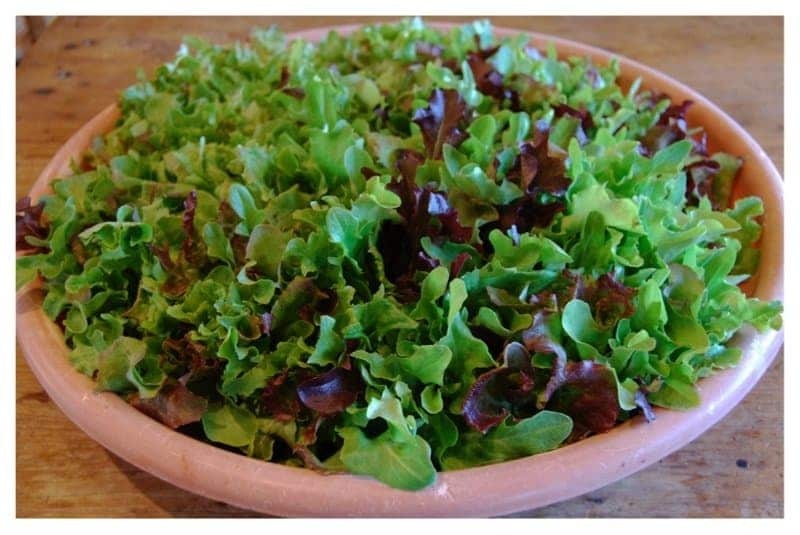 Afterwards, place the soggy lettuce in the water and refrigerate for 1 hour. 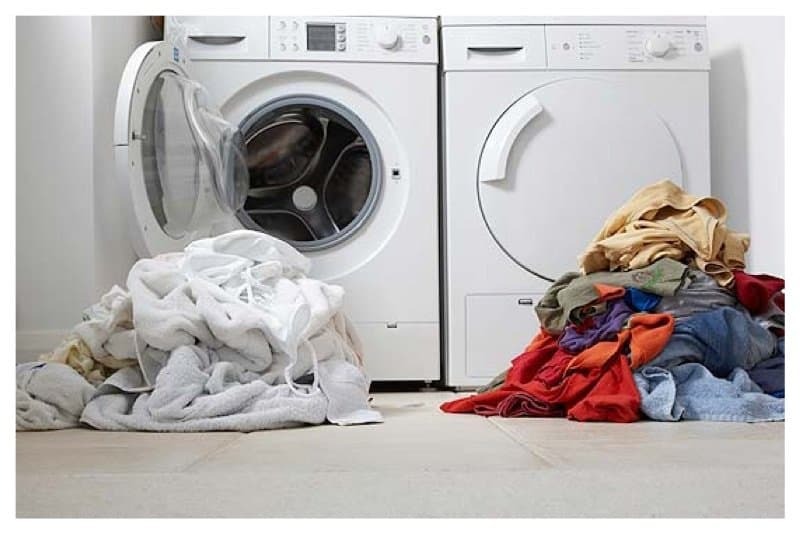 Add one cup of lemon juice to your washer during the wash cycle. 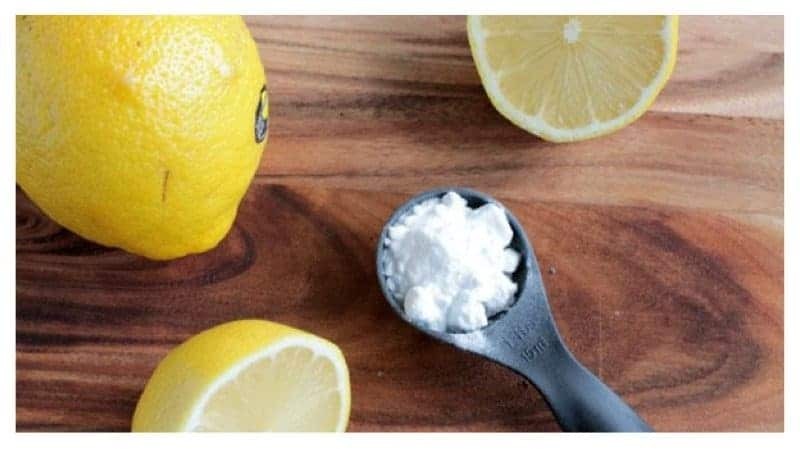 This will help remove stains, brighten your clothing and leave them lemon fresh. 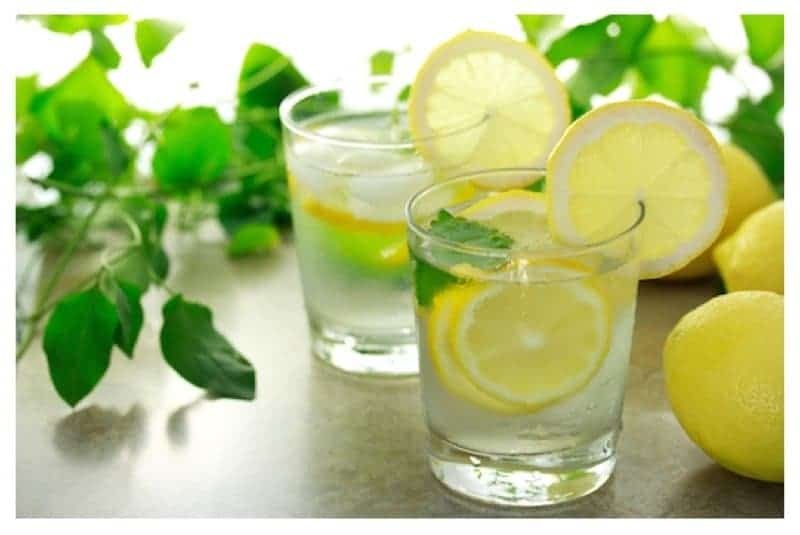 Drinking lemon water can help reduce phlegm. It can also help you breathe properly as well as help a someone that suffers with asthma. If you suffer from high blood pressure, eating or drinking anything that contains lemons will help control high blood pressure. Since lemons contain potassium, they can help reduce the effect of nausea and dizziness. 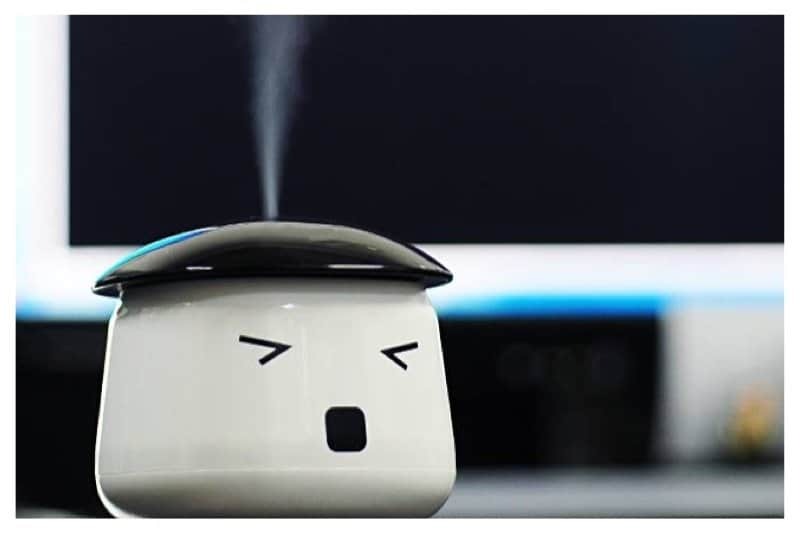 If your humidifier leaves a weird, funky smell, you can deodorize it. Just pour 3 or 4 teaspoons of lemon juice into the water of your humidifier. Lemons are a natural disinfectant. You can disinfect your hands by rubbing them with a lemon wedge and rise as you would with hand soap. 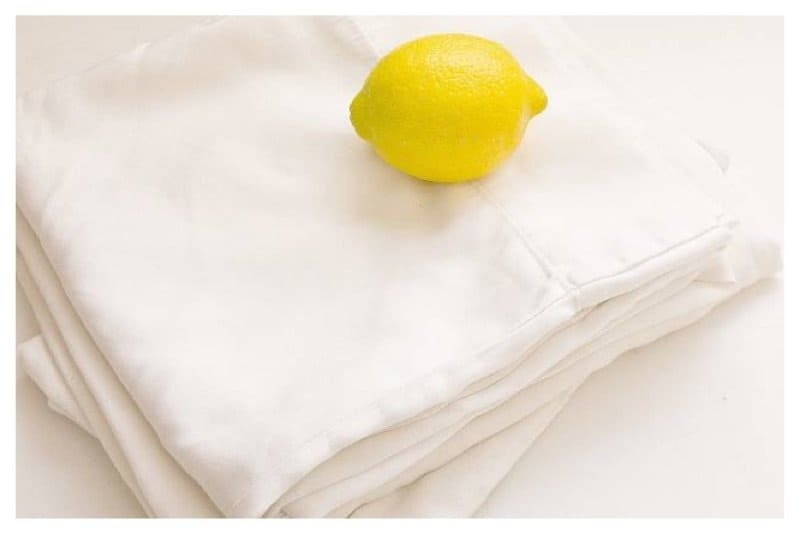 You can remove those pesky stains from your clothes by soaking them in lemons and baking soda an hour before you wash them.